San Luis Obispo, California, Sat 30 September 2006 14. Chico drumhead on ATSF business car 37 Chico. 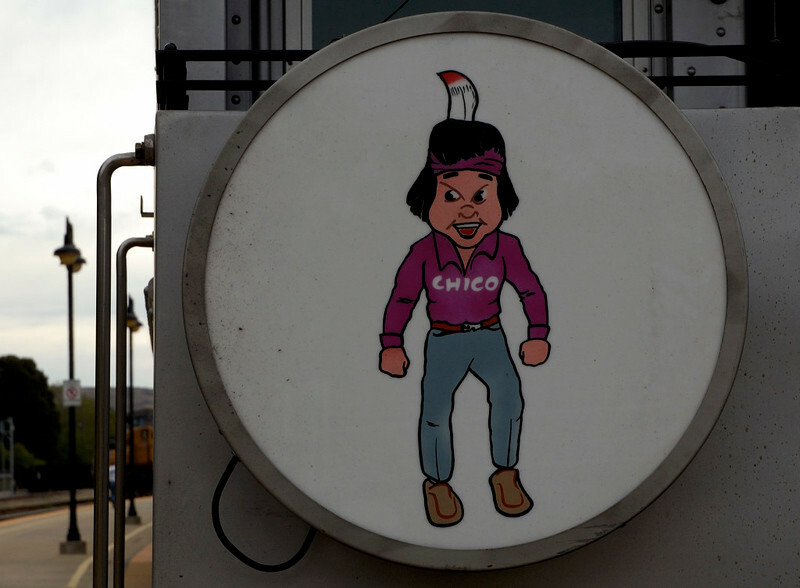 Chico was the ATSF's Indian boy mascot, and was extensively used in the company's advertising.